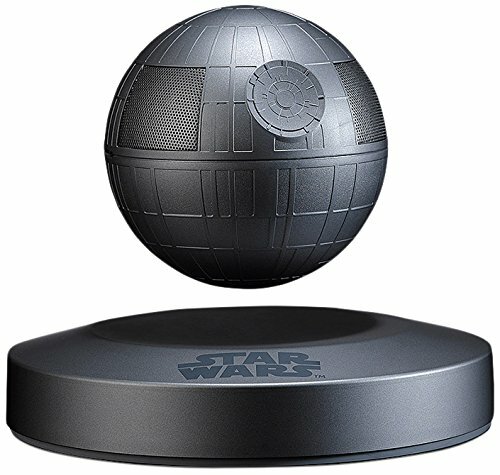 Have you seen these awesome Star Wars statues from Hasbro? The Star Wars Unleashed series of figures depict dynamic scenes from the Star Wars universe. 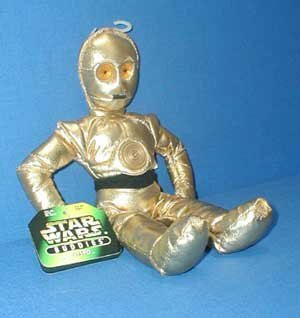 These collector's items make great gifts for teen and adult Star Wars fans. Here are some of our favorite statues from this incredible series. This is an awesome action fight scene brought to life in an amazingly detailed figure. Yoda wields his blue lightsaber as he spins up and around his enemy. Darth Sidious' robes flow as he turns to face Yoda with his own red lightsaber. Here a young Obi-Wan Kenobi is poised ready for battle with his blue lightsaber. Obi-Wan is crouched down and surrounded by boiling lava with a fierce look on his face. This awesome figure features Luke Skywalker leaping up in battle. His lightsaber has a dynamic trail effect that adds motion to this detailed action figure statue. Here legendary Wookiee sidekick Chewbacca stands ready for battle. The details in this figure are fantastic. Chewy's out for a fight with his blaster, satchel and shield. See Chewbacca's ample brown hair ripple in the wind! Mace Windu wields his lightsaber in preparation for battle. Flames surround the Jedi Master as he gets into position, his robes dynamically swirling around him. You won't be disappointed with the amazing detailing on this piece!